Dr Hilal Saima is currently a post-doctoral scientific researcher in Erasmus University Medical Center, Rotterdam, the Netherlands and a visiting research fellow at Memory Aging and Cognition Center, NUHS. 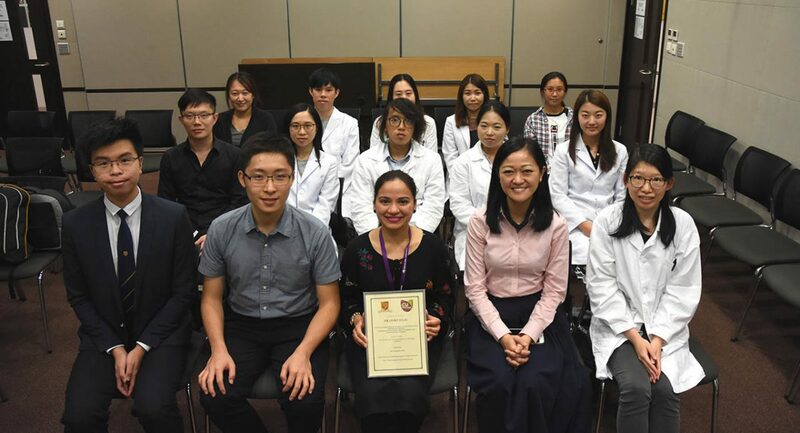 She visited our Department on 16th November 2018 and gave a lecture on “Novel Biomarkers of Vascular and Degenerative Pathologies in Aging Brain”. Dr Hilal also shared her PhD journey with our students. Students and participants were all enjoyed the lecture delivered and knowledge shared.